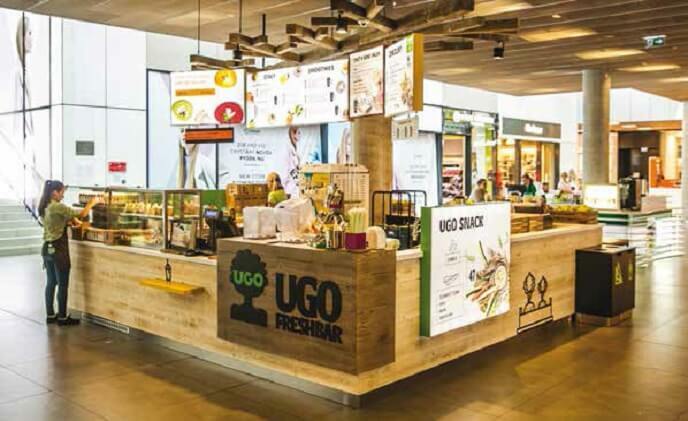 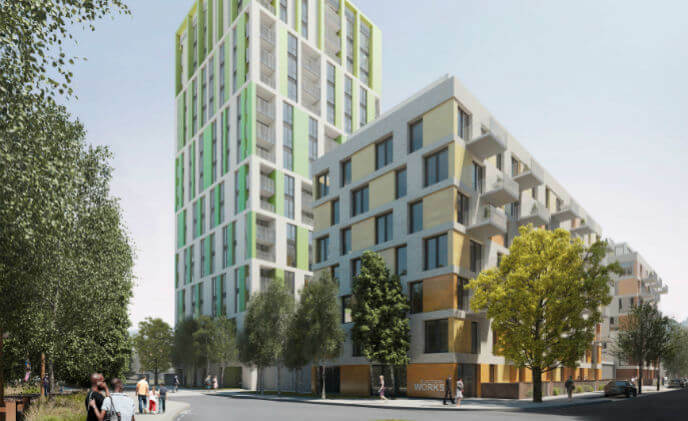 Telegraph Works in Greenwich is a landmark project that includes an 18-storey tower, three eight-story buildings, apartment blocks and townhouses. 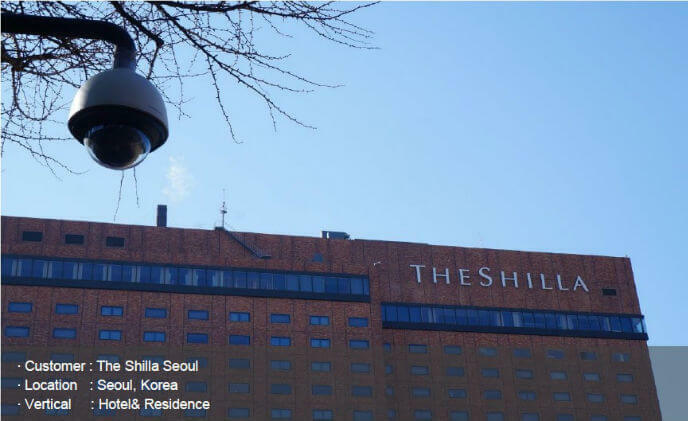 Established in March 1979, The Shilla Seoul consists of the main building with approximately 500 rooms in 26 floors including 23 above ground floors and 3 basements, the Yeong Bin Gwan and duty-free shops. 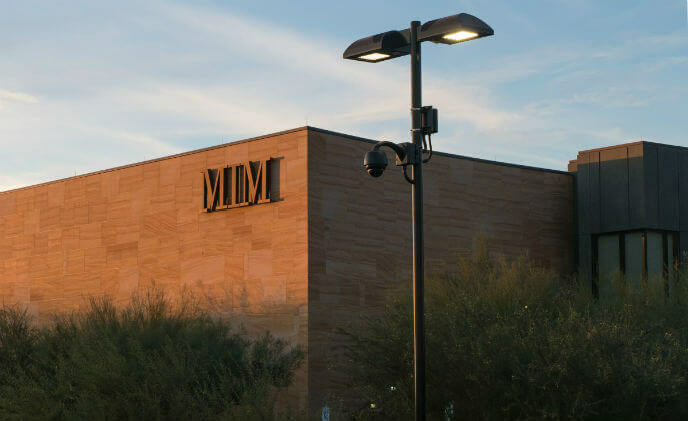 The Musical Instrument Museum (MIM) in Phoenix, Arizona, hosts more than 300,000 guests each year to view its collection of more than 13,000 instruments and associated objects and to attend live performances in the MIM Music Theater. 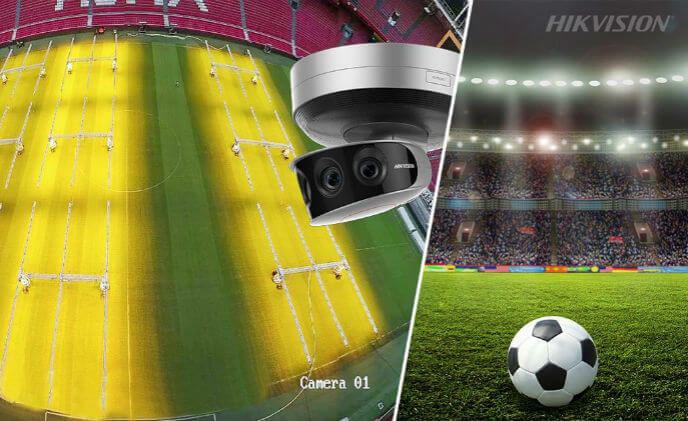 Hikvision has become an Official Sponsor of Dutch top tier football club Ajax. 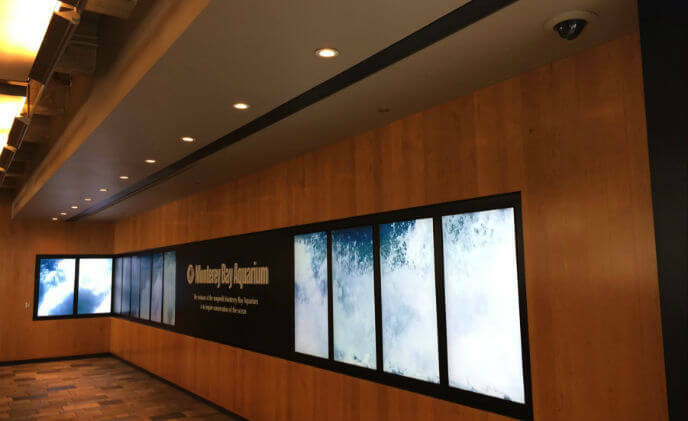 The Monterey Bay Aquarium has a rich history of innovation. 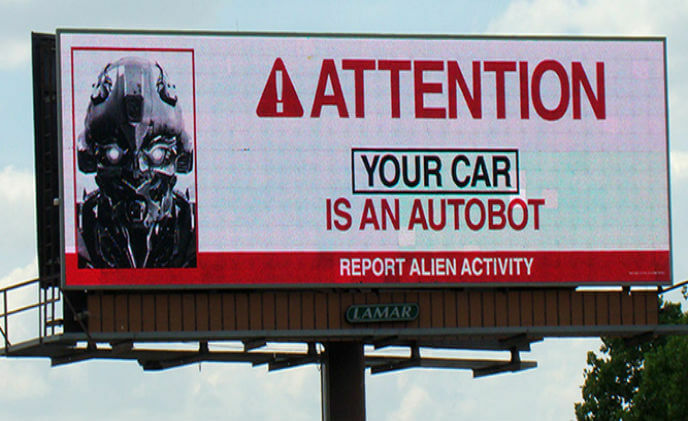 Innovative digital billboard advertising for the latest Transformers movie put passing traffic front and center with Milestone video management and Intelliscape analytics and deep learning.